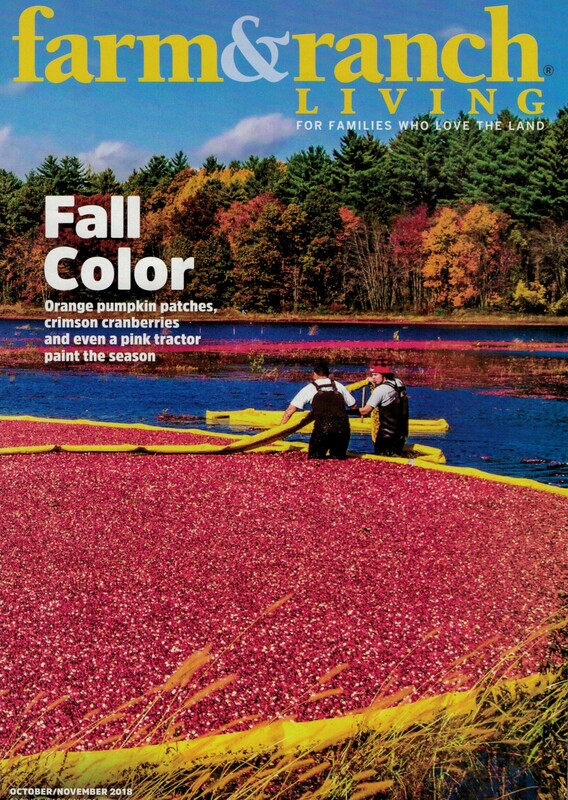 Very nice article in Farm & Ranch Living magazine Oct/Nov 2018 issue about the Potter Cranberry marsh and harvest in The Way We Live section. It is written in diary form by the sister-brother team of Sandy Potter Nemitz and David Potter, with references to their father, Todd Potter, and Todd’s mother, June Potter. The article is liberally augmented by photos by Jim Wieland. 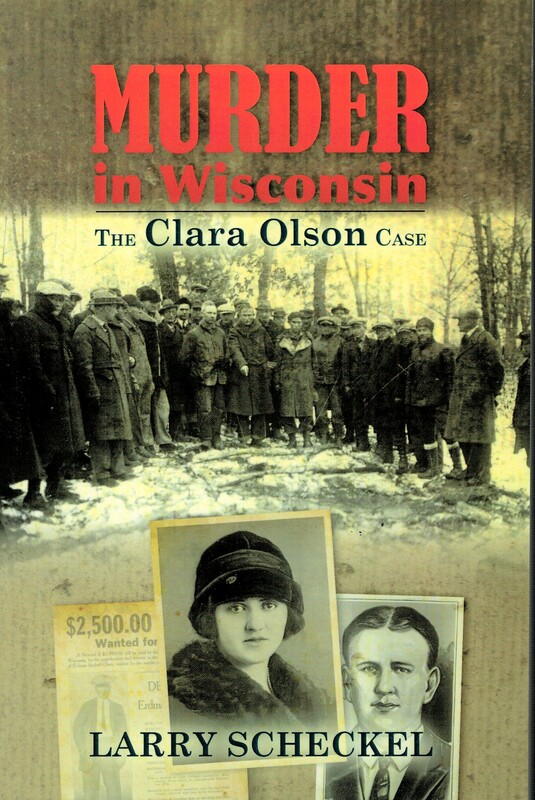 We have been busy promoting and selling our latest book, Murder in Wisconsin: The Clara Olson Case. This past week, I took books to Westby’s Dregne’s store and Viroqua’s Market Place, then down to Seneca to deliver 30 books. It’s always a beautiful drive down Highway 27, on the spine of Crawford County. From the north and heading south, Rising Sun is the first village. The Finley grocery store has been closed for decades as has Bernie Hanson’s barber shop and Bill Crowley’s tavern. St. James Church on the outskirts of Rising Sun has also been closed for some time, but the grounds and cemetery are meticulously cared for. About a mile south, Highway 27 winds past Battle Ridge, the site of Clara Olson’s murder and burial. She was entombed there for over 3 months before her miraculous discovery in early December 1926. A few miles south takes one to Highway C, the road paralleling Sugar Creek. When I was a boy on the farm our Dad took us down that highway, where a flash flood carried a family of 5 or 6 to their deaths. That would be in the early 1950s. My brother says it was Rush Creek. I go past Fairview, Utica Lutheran Church, Mt. Sterling, Evergreen Cemetery, and Stony Point road. Clara Olson was a member of the large Chris and Dina Olson family on Stony Point road. Then it’s on to Seneca. The whole venue of the book centers around Rising Sun, Mt. Sterling, and Seneca. Thank you for sharing, Larry…enjoy your next adventures!